Micaela Lewitt, the co-translator into English of Patricia Delmar's collection of poems, Rouge, was born in 1983. She graduated in journalism, and has worked for publications including Diario Olé. 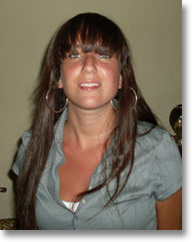 She has also been involved in a number of radio productions, and is currently working for Ciudad.com.